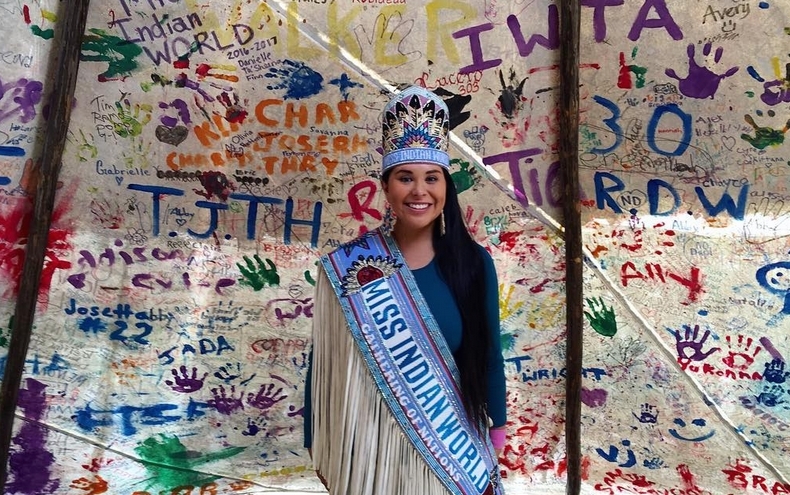 Danielle is the new Miss Indian world 2016-2017 she also won the best public speaking and best personal interview awards. 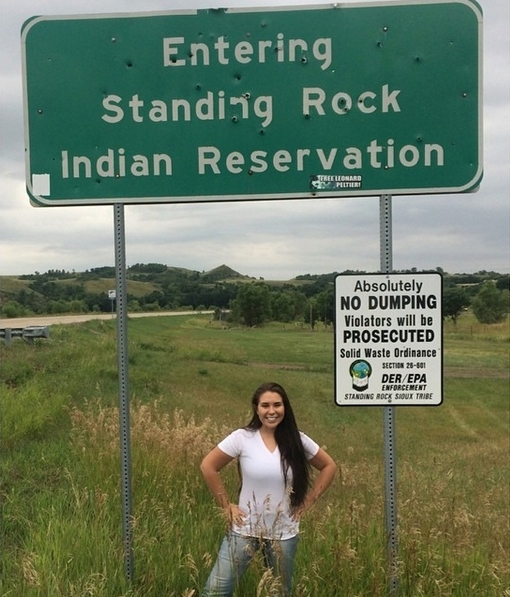 Danielle Ta'Sheena Finn, she is Lakota Hunkpapa and Assiniboine Sioux from the Standing Rock Tribe located in North and South Dakota. 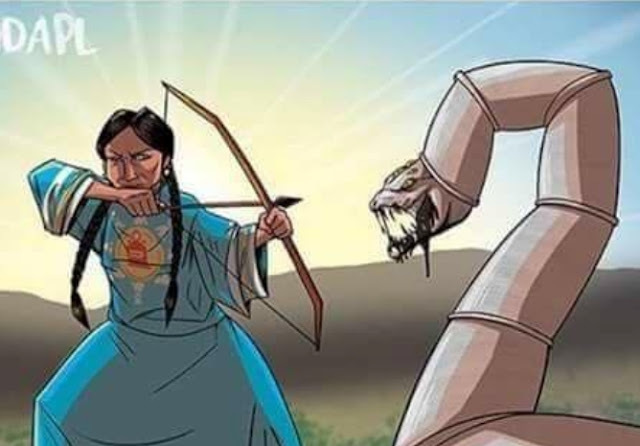 Her Indian Name is Cetan Waci Win meaning Dancing Hawk Woman. 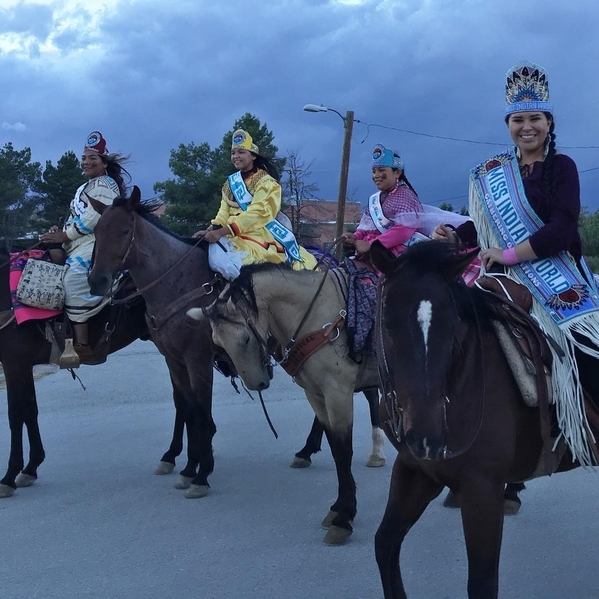 In her letter of intent she said her platform is to educate Native people on crimes against Native women. 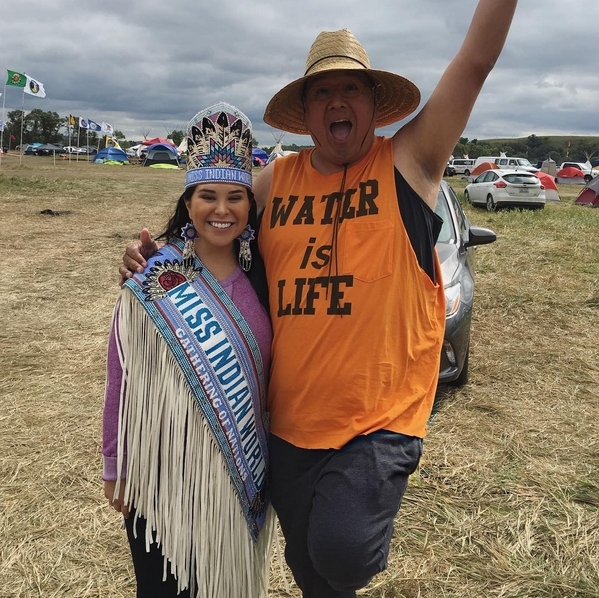 She said as a Native female with a degree in Criminal Justice she believes this is a powerful platform to bring awareness to. "Every 14 days, an Indigenous language dies,” Finn said. “While I was in college, I volunteered as a language teacher in Head Start. I taught basic Lakota language to 3-5 year olds. I really want to go talk to the youth. And, focus on cultural maintenance and making sure that they speak the language. I feel that language and culture are inter-connected. You have to know your language. Once you're culturally connected, you become a very balanced person." This was not Finn's first time vying for the crown. She first tried for itran two years ago, and says that . That experience proved invaluable. "I believe that if at first you don't succeed, you must try again. I learned more about confidence. And, I learned more about just putting myself out there. … I felt like I was really prepared. Just overall confidence is what I learned." Representing the Standing Rock Sioux tribe and her title of Miss Indian World, Finn becomes an ambassador on behalf of indigenous people internationally. 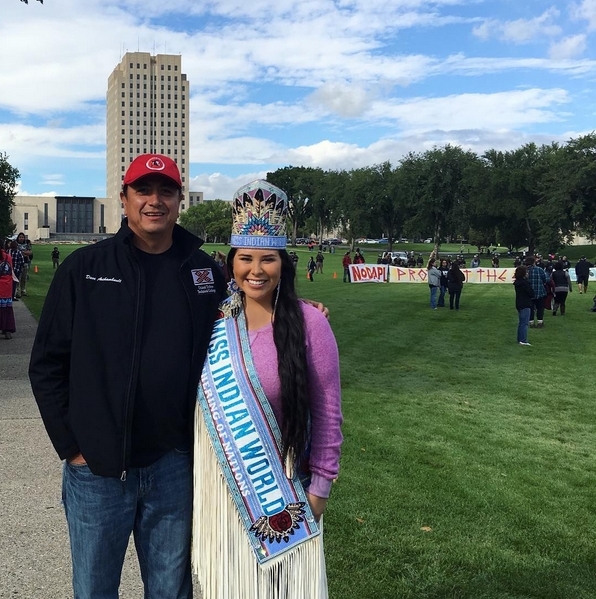 Responses to "Standing Rock Sioux woman crowned Miss Indian World 2016-2017"